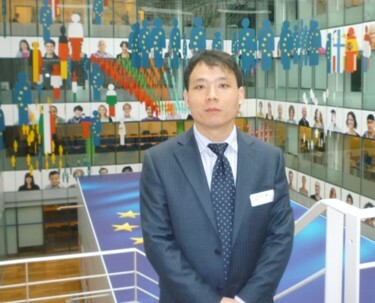 Prof. Dr. Li：who is a professor of Translation College, Shandong University(Weihai) with a doctor degree in German and over 90 scientific achievements in the area of German Language studying. 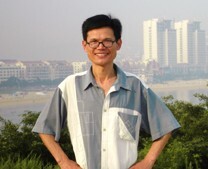 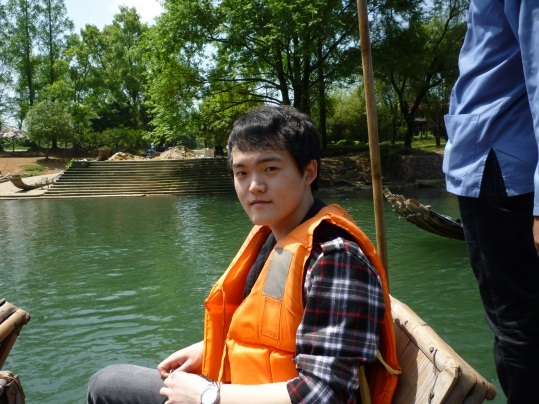 Mr. Zhang: who is a scholar of Humboldt Foundation, now as a director of Translation College, Shandong University(Weihai). 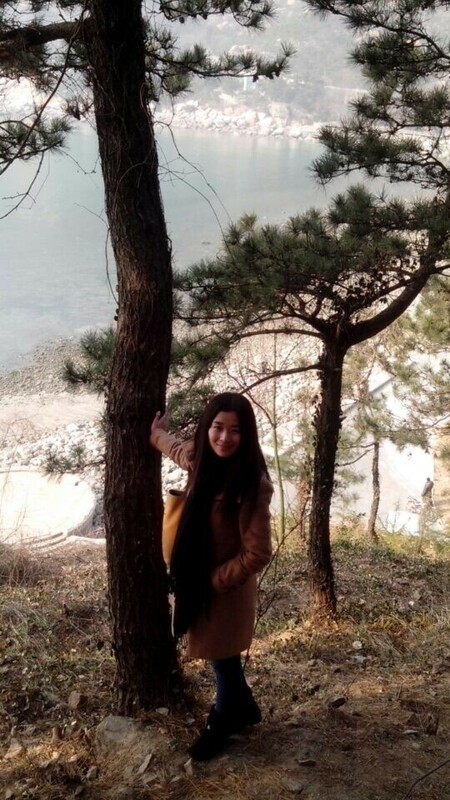 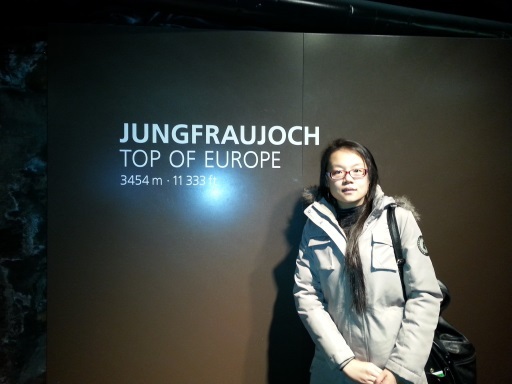 Miss Xiong: who held a master degree in German of Beijing Foreign Studies University, now as a German language lecturer in Shandong University(Weihai). 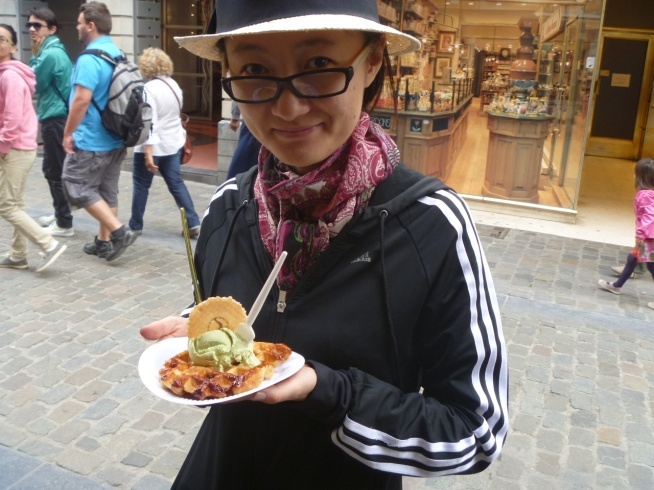 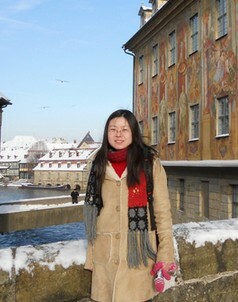 Miss Qian: who studied in Germany for several years, with many years’ experience in teaching German. 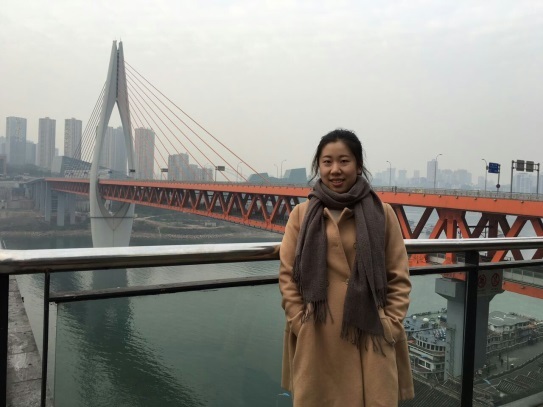 Copyright © 2015-2020 www.chuguohushi.Com Corporation, All Rights Reserved.